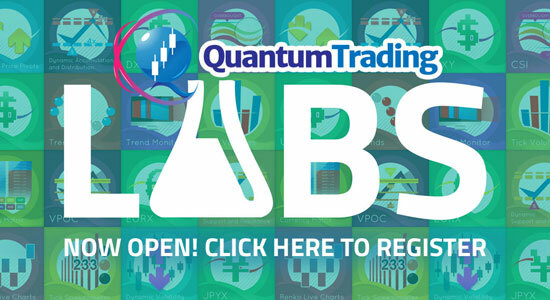 Thank you once again for your purchase of the Quantum Trading Indicators and welcome to Quantum Trading. 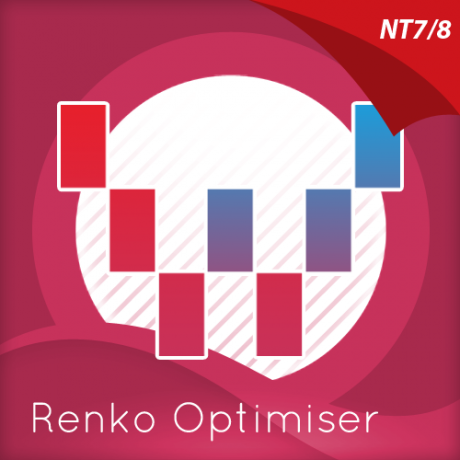 We really appreciate your business and if you do have any questions please just email us at helpdesk[@]quantumtrading.com and one of our support team will be happy to help you further. Your Machine ID is the long serial number shown in the red box above. Please copy and paste this carefully in the form below, along with your name, and email address and click the submit button. 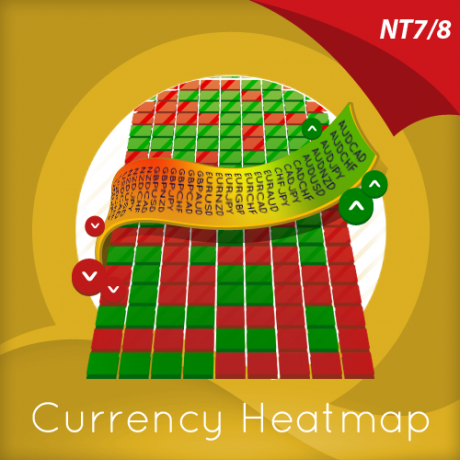 This will ensure we receive this quickly allowing us to create your NinjaTrader licence. 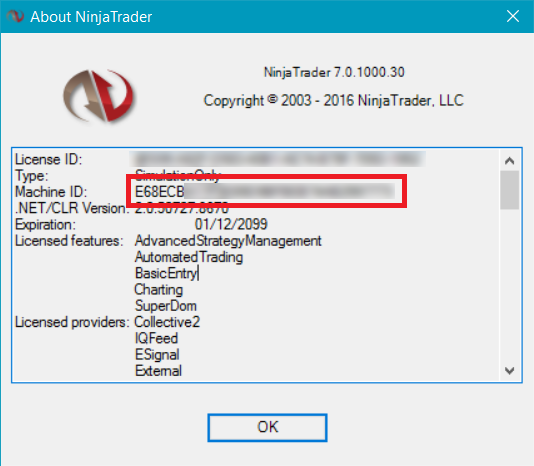 PLEASE NOTE : All NinjaTrader licences are sold on a single machine basis only, and activated using the unique Machine ID. As a result, this means you cannot run the indicators on a second machine, as this would also have its own unique Machine ID. A warning may appear after you click this. Please don’t worry – this is perfectly normal. 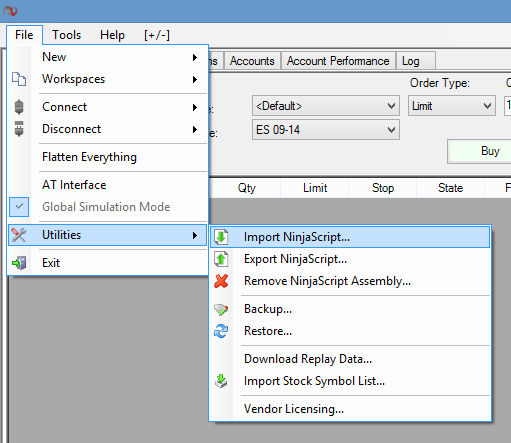 It is a default step that is part of the NinjaTrader platform, just to remind you to check the security of any downloads. Your Quantum Trading indicators are from a trusted source. Please select Yes to continue. 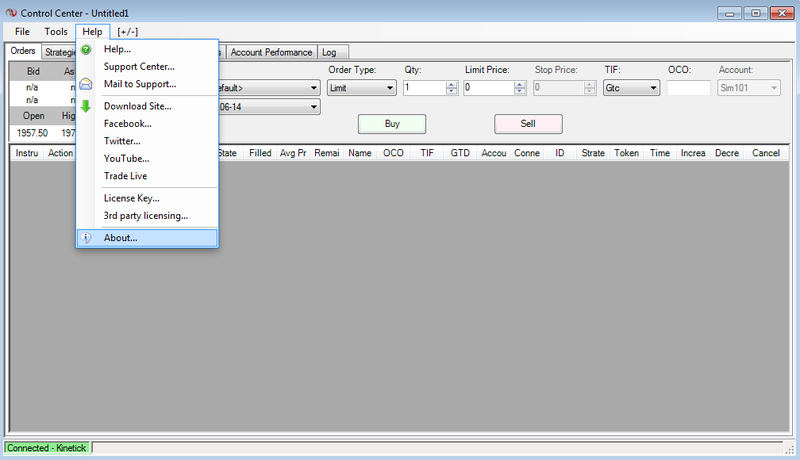 Browse and select the indicator package you have just downloaded from Step 2. Congratulations! 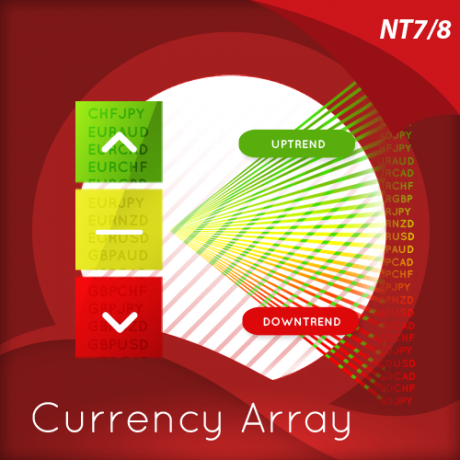 You can start using your Ninjatrader trading indicators! 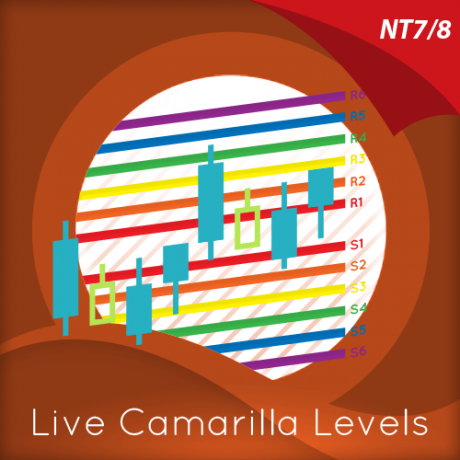 Please note that you can only run the NinjaTrader indicators that you have purchased. 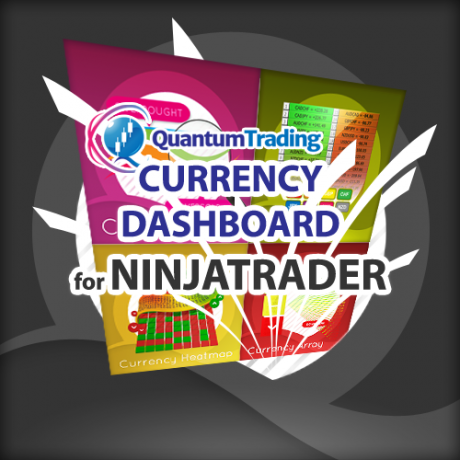 If you would like to activate other indicators, or if you want to run your indicators on a second machine please visit the Quantum Trading shop. In the future you may decide to transfer your licence from one machine to another. There is no charge for this, and can be done at any time. For example you may want to move from a pc to a laptop, or you may be buying a new pc which will then have a different machine ID. Whatever the reason, please just contact helpdesk[a]quantumtrading.com and we will be happy to arrange this for you.